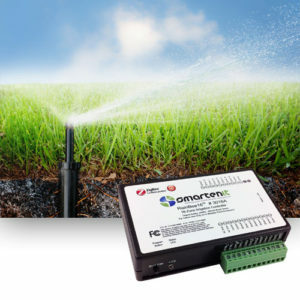 Directly interface your EZFlora irrigation controller with a number of rain, soil moisture, and water flow sensors for a truly responsive irrigation system. 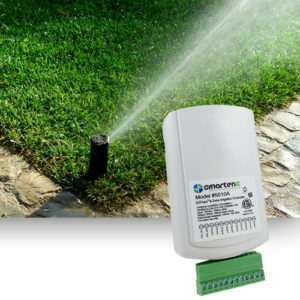 You ensure that your lawn, garden, and crops get water only when they need it. 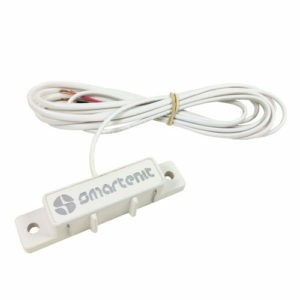 Reduce your water and energy consumption and eliminate waste with this simple add on. 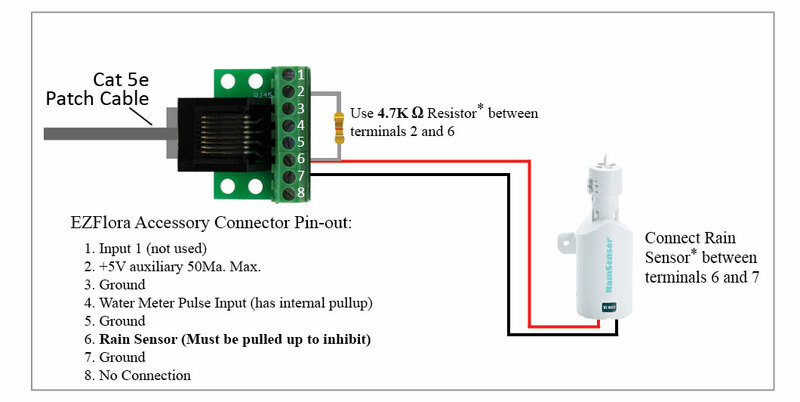 The EZBreakout Connector allows you to directly interface your EZFlora with rain, soil moisture, water flow, and other senors for a truly responsive irrigation system. 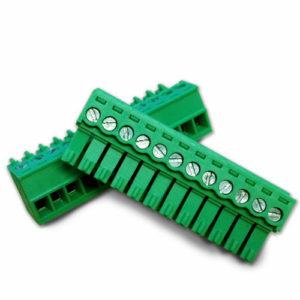 You can use the data from these sensors to inhibit irrigation when its not needed. 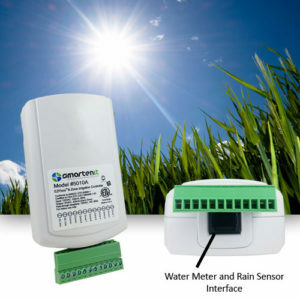 Rain sensors can stop your system when its already raining, soil moisture sensors can tell you when your plants have enough water to last them until another watering cycle, and you can set daily or monthly limits on your water usage with a flow meter. 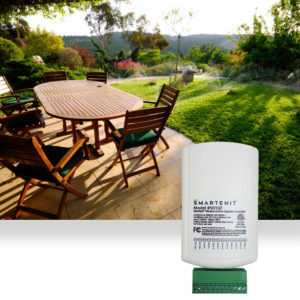 All of this can be managed through the free iSmartenit application for your phone, tablet, or web browser when your EZFlora is is part of a system controlled by a Smartenit Gateway. 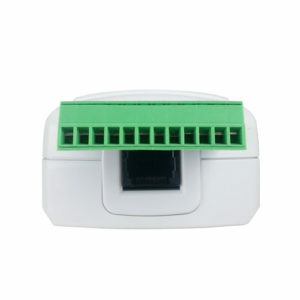 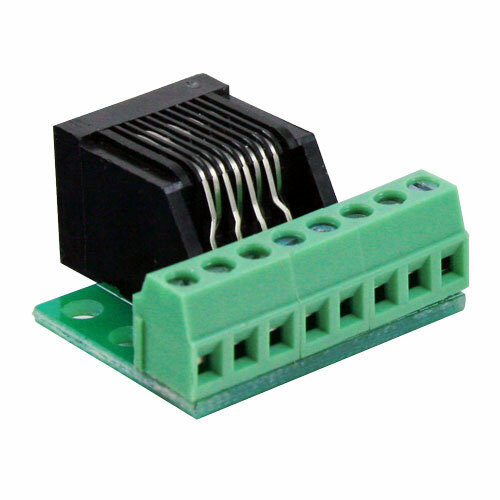 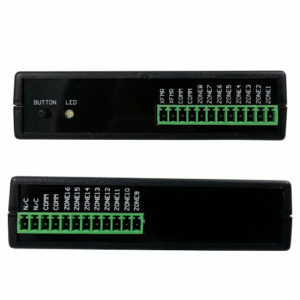 The EZBreakout RJ-45 or RJ-11 terminations can take a CAT5 or CAT3 patch cable to connect your EZFlora directly to a sensor or to one of our EZIO modules for additional sensor integration.